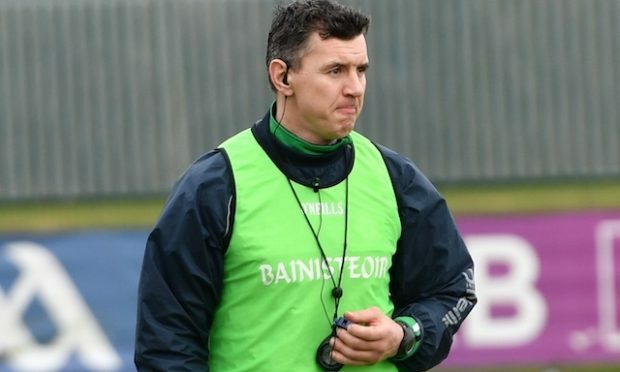 Should Leitrim bring London’s Connacht Championship adventure to a premature end in Carrick on Shannon on June 23, then strength and conditioning coach Paul Murphy is determined to ensure that it won’t be fitness that costs London on the day. Thanks to the hard work put in by the players under Murphy’s scrutiny over the past eight months, London’s fitness came through the sternest of examinations against Sligo, with Padraig McGoldrick’s sending off leaving Paul Coggins’ side with 28 minutes to negotiate with just 14-men on a warm Ruislip day. 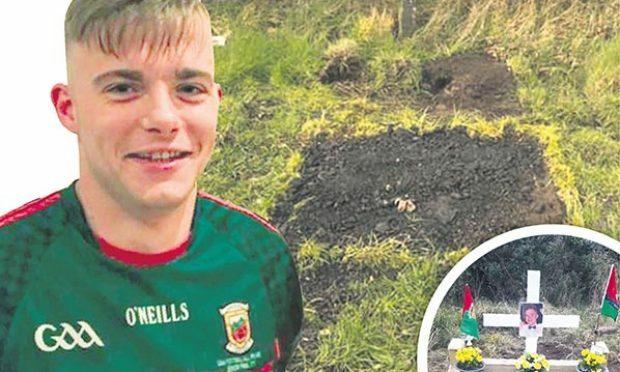 That they held out was credit to the planning and commitment of the Temple, Co Fermanagh, native, whom manager Paul Coggins says ‘lives and breathes London GAA’. It now falls upon Murphy to ensure that London’s footballers are in as good a shape as possible when they take to the field against Leitrim. “It’s a team effort and it’s as much about their footballing capabilities as it is their ability to maintain that level of intensity. 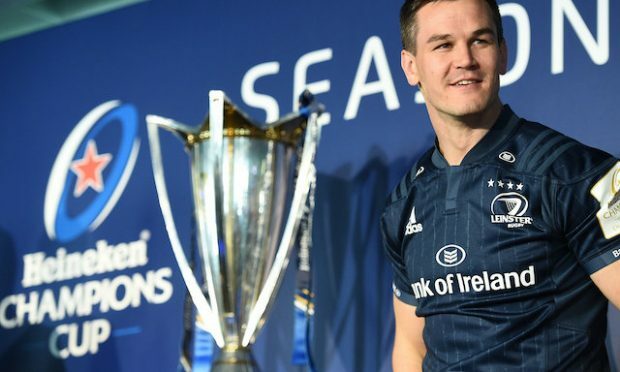 There was no question that Sligo were going to come back at us,” said Murphy.